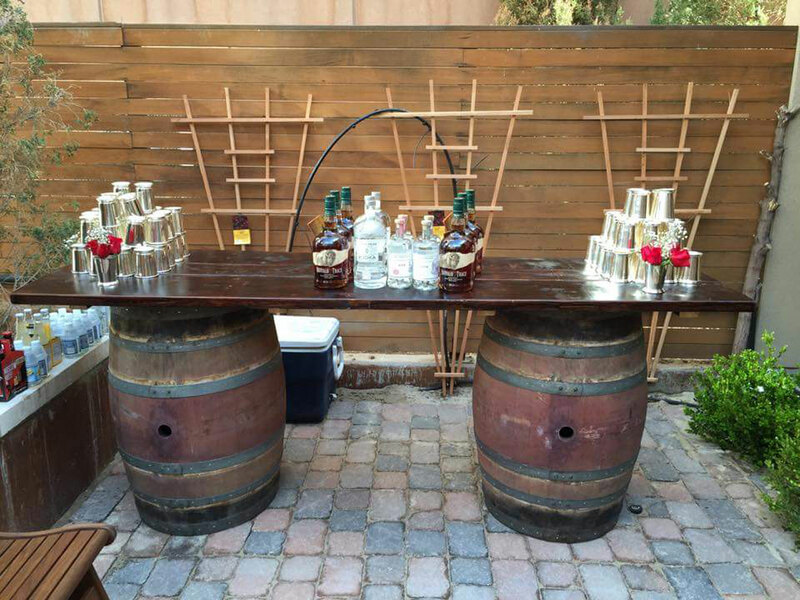 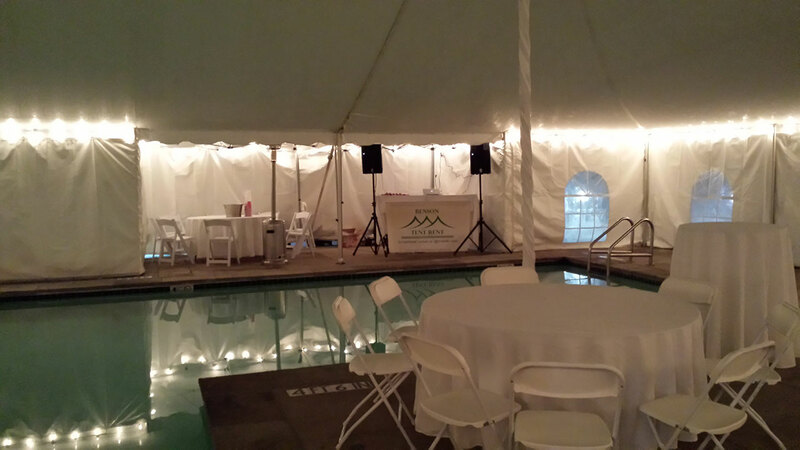 Have your event whenever, wherever and however you’d like. 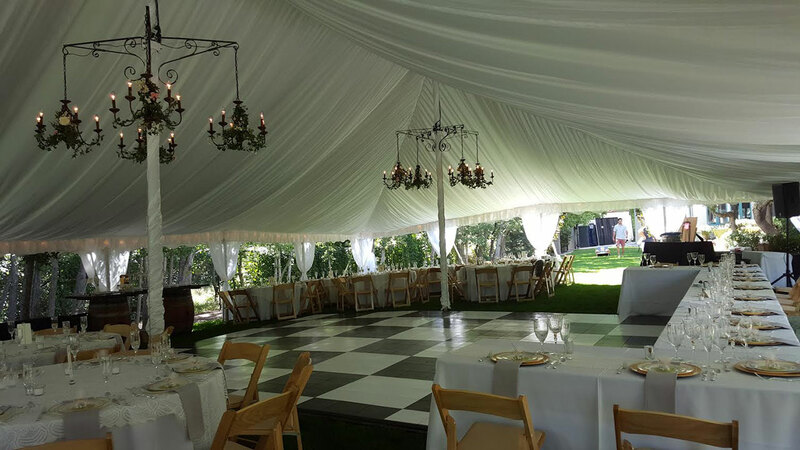 Are you looking for that timeless feel that is always in style for your event? 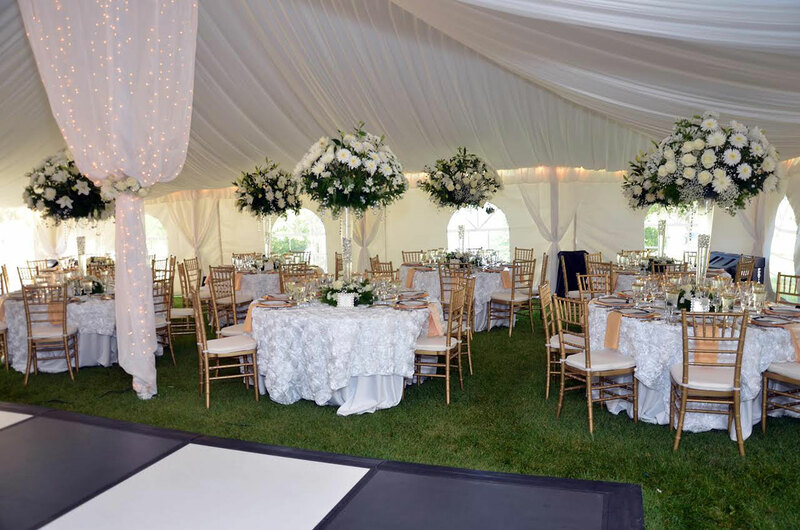 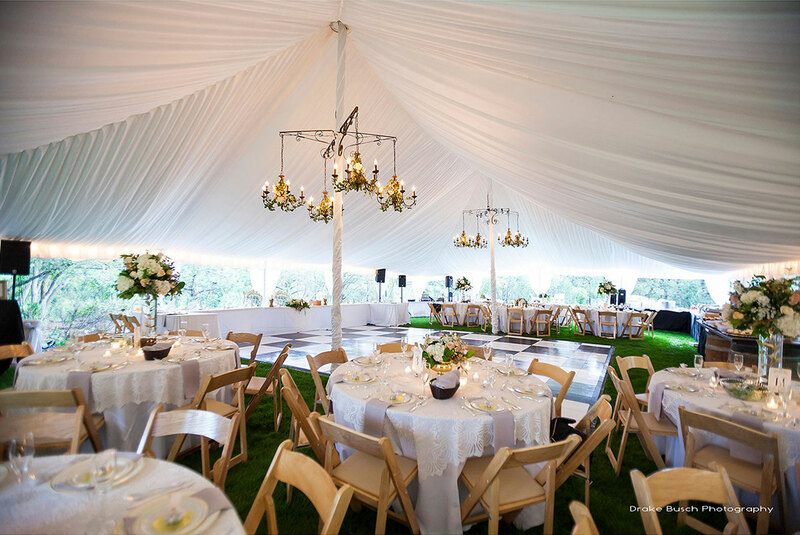 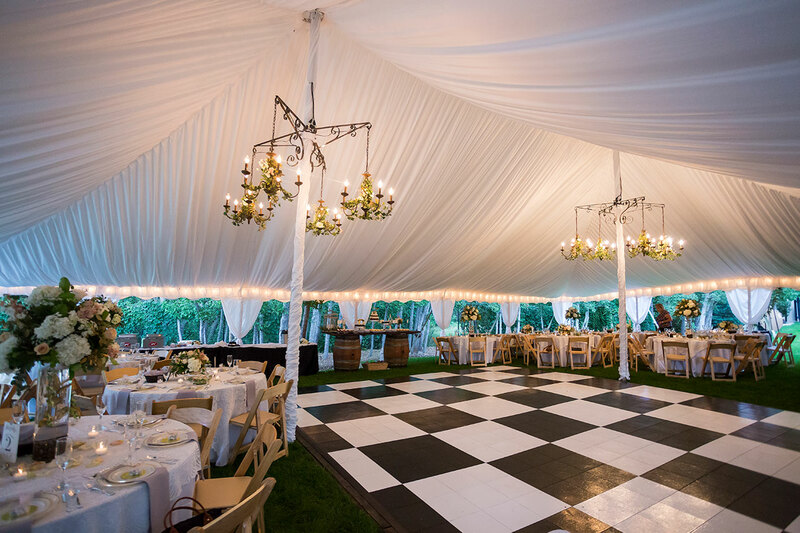 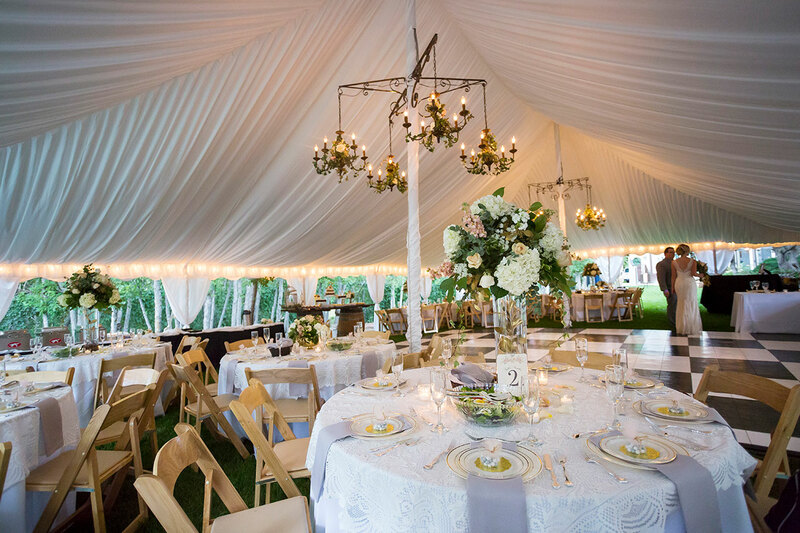 A tent offers you the ability to build a new venue in the classic settings. 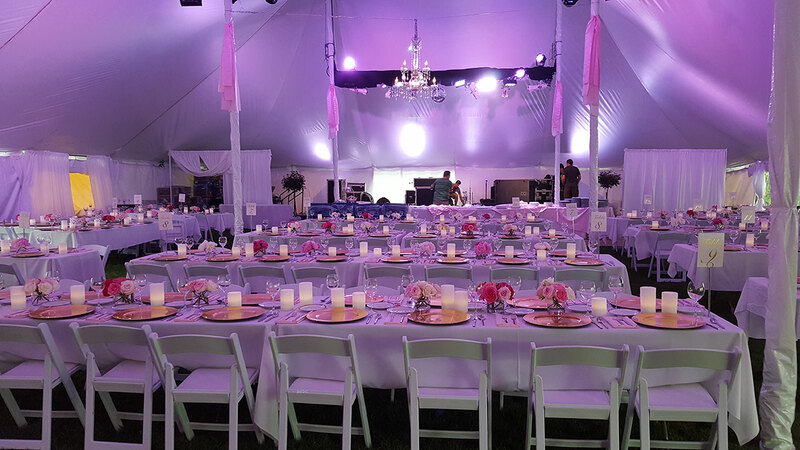 Do you want that clever, simple, but devastatingly attractive look for your event? 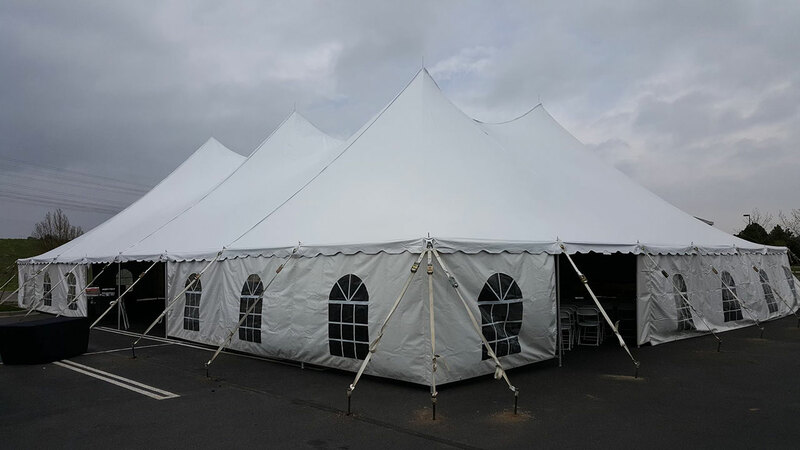 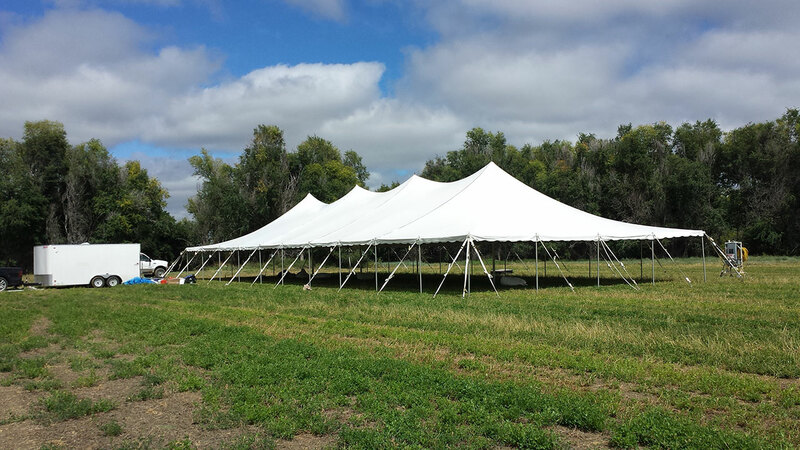 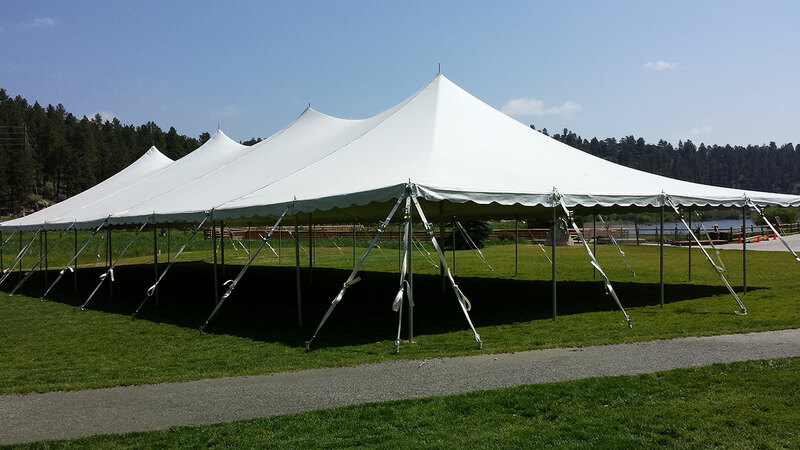 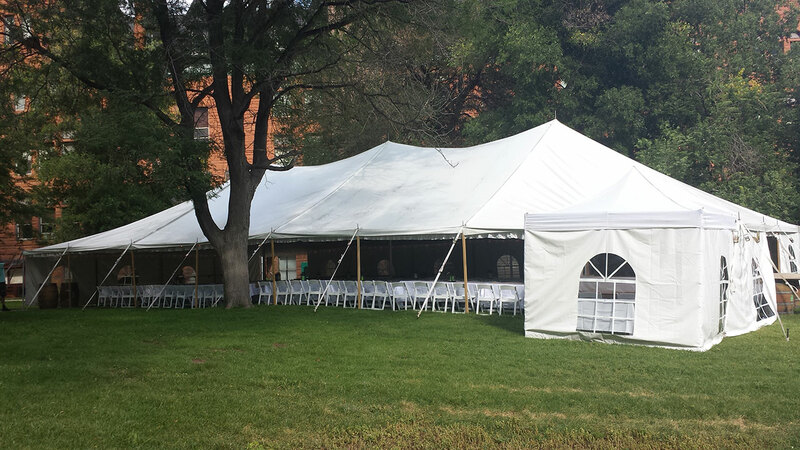 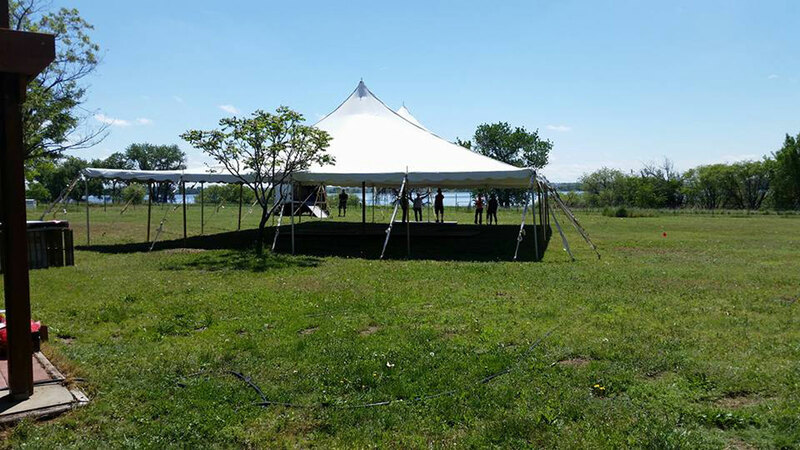 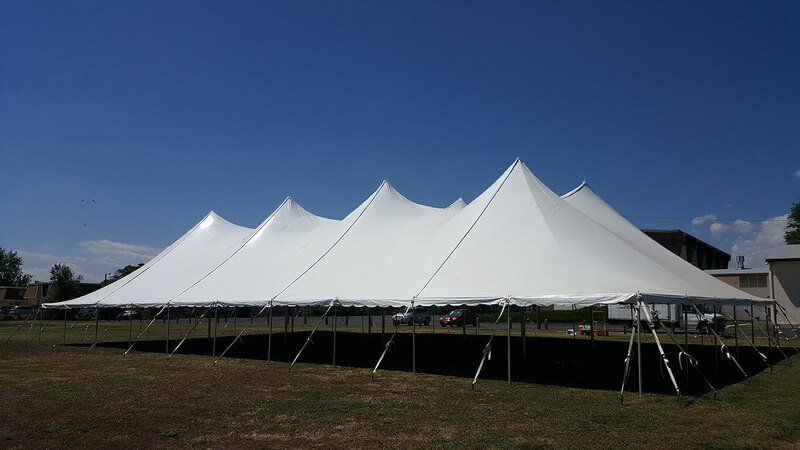 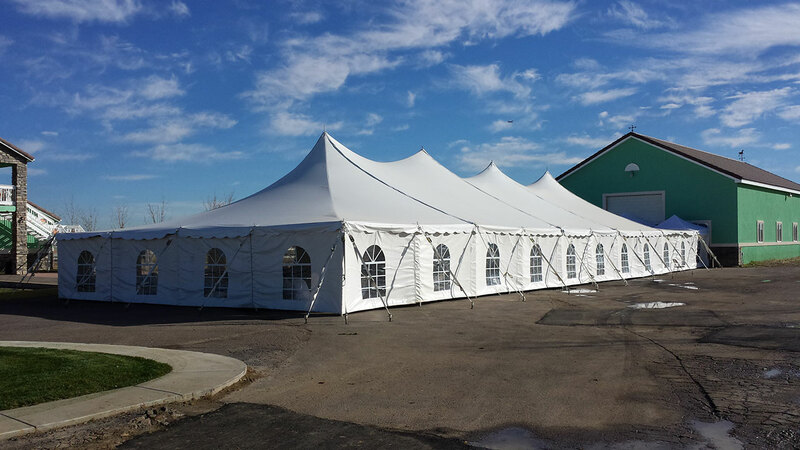 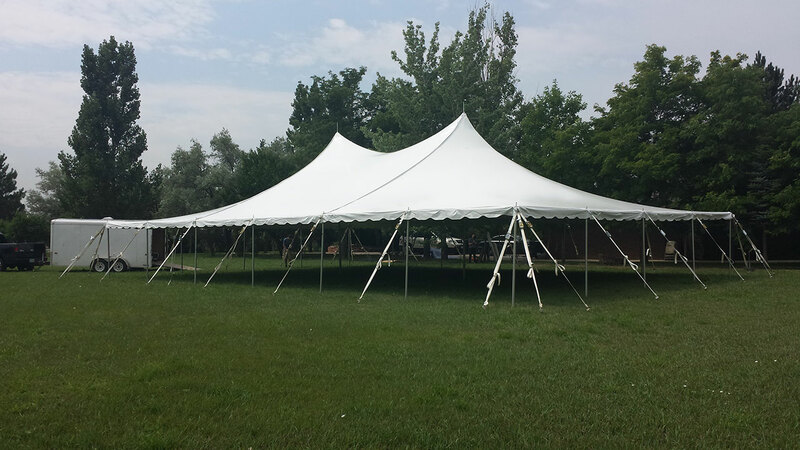 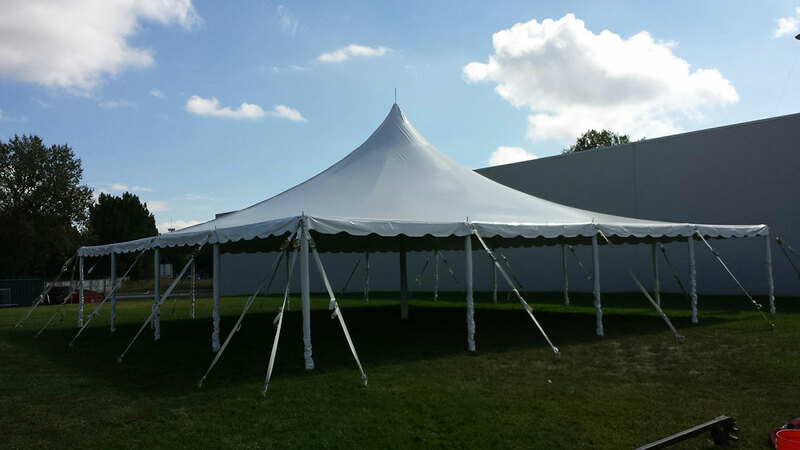 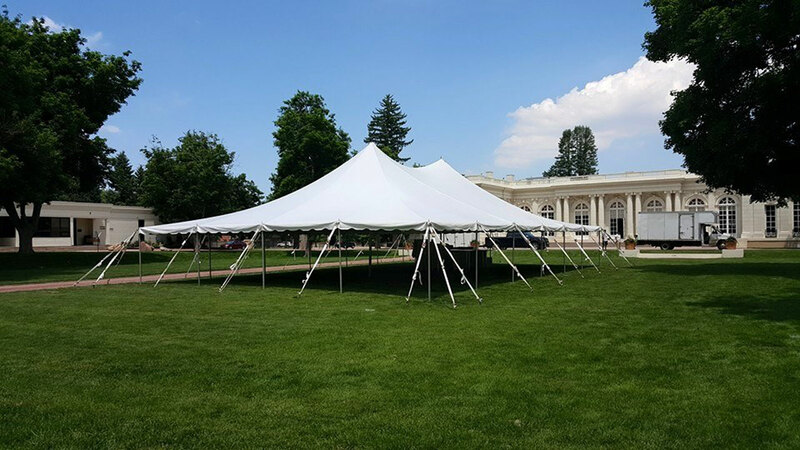 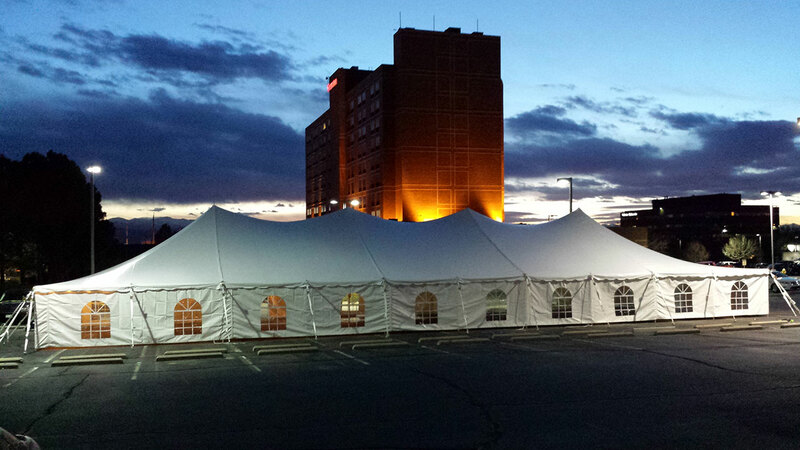 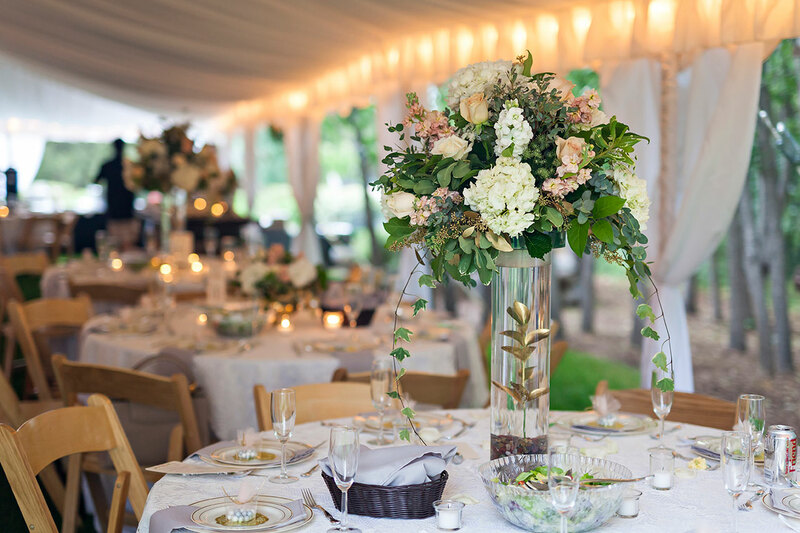 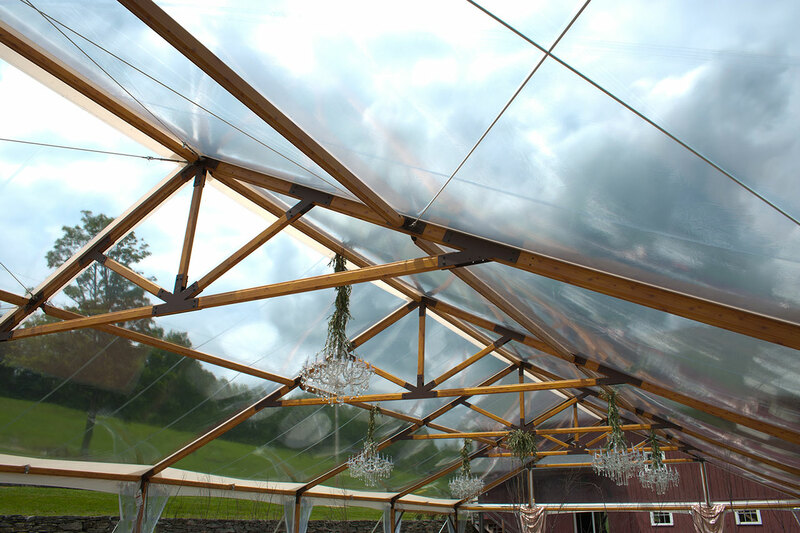 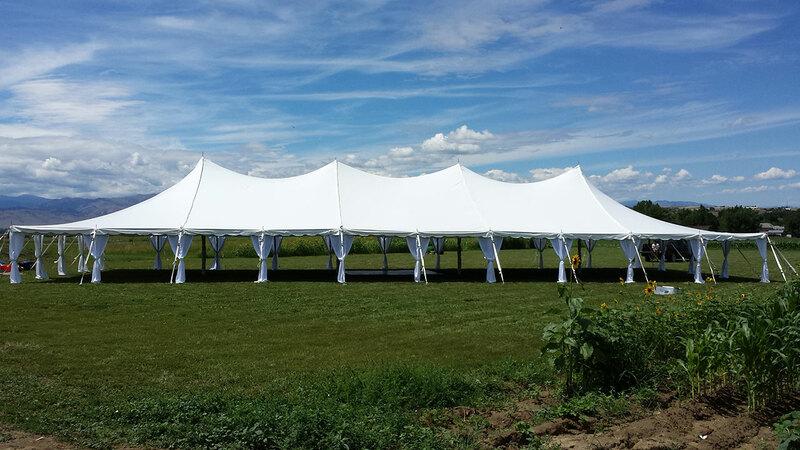 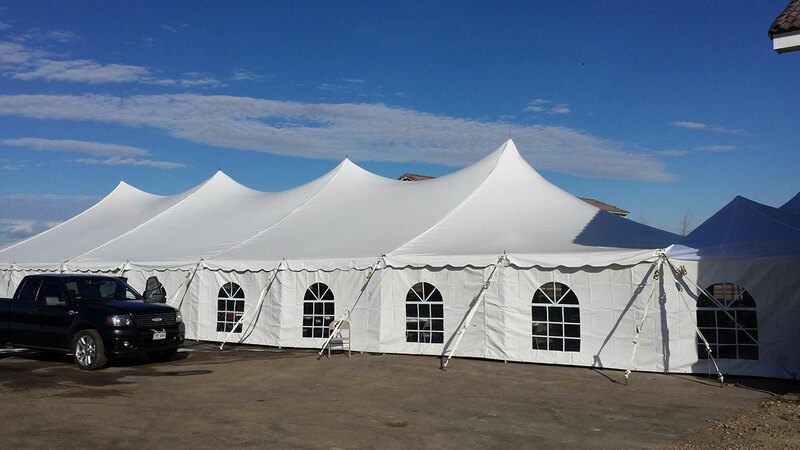 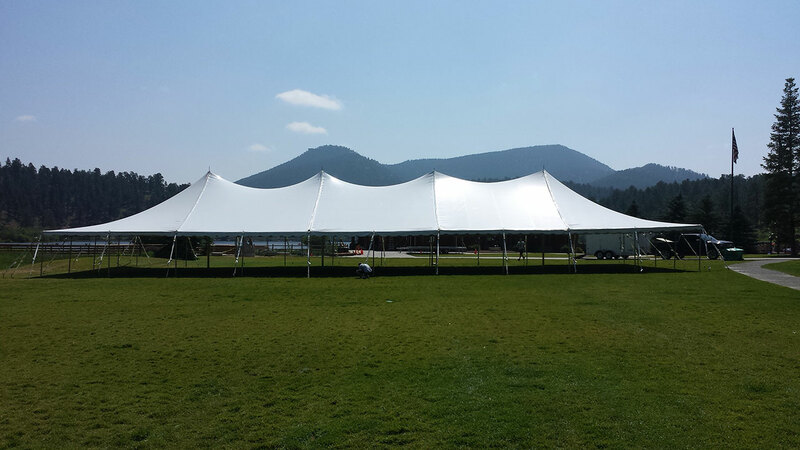 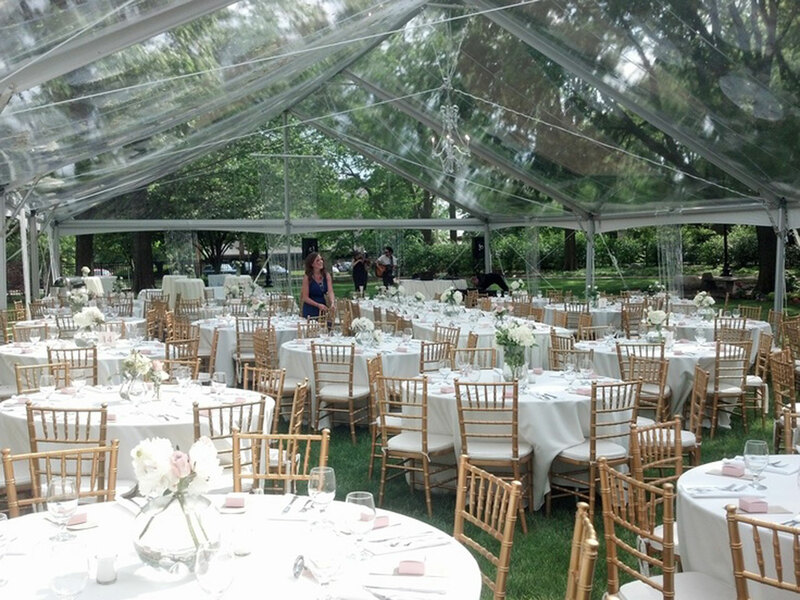 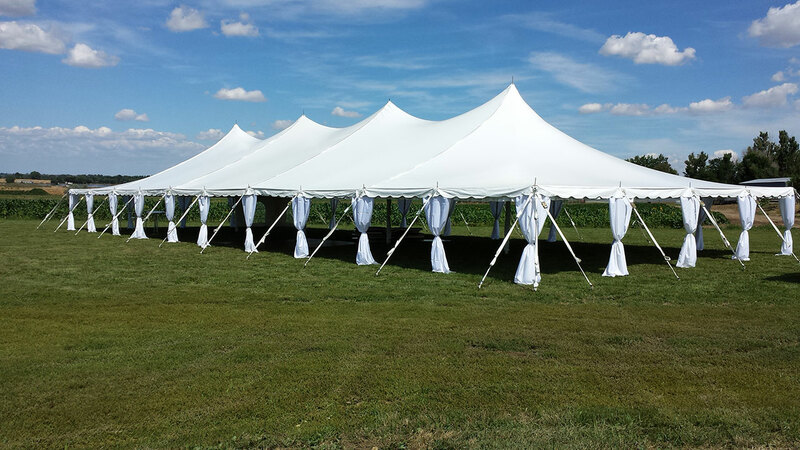 We have tents, dressings and finishings to set the stage for your elegant event. 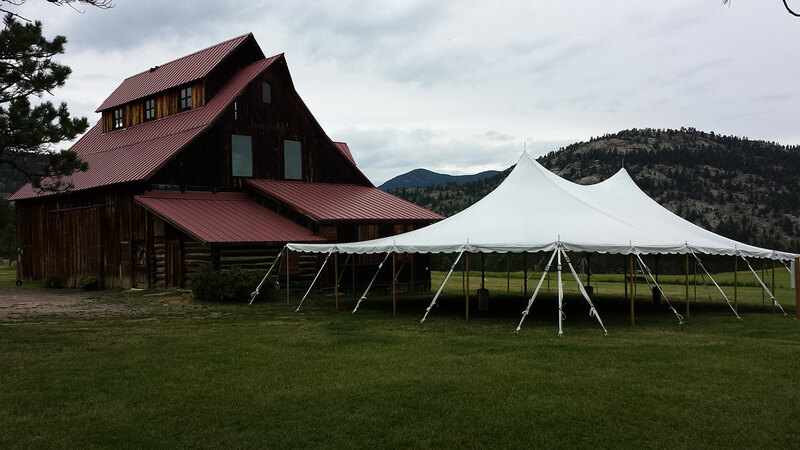 Are you looking to use the dramatic Rocky Mountains as your event backdrop? 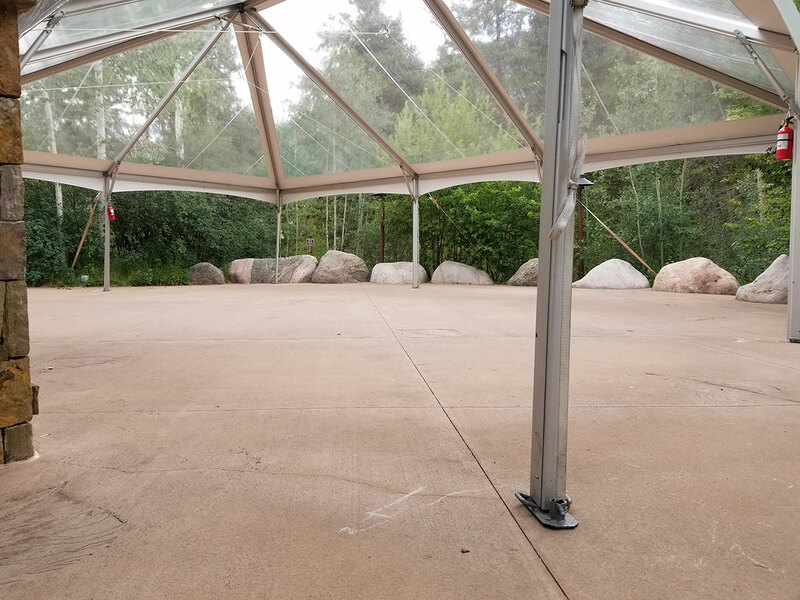 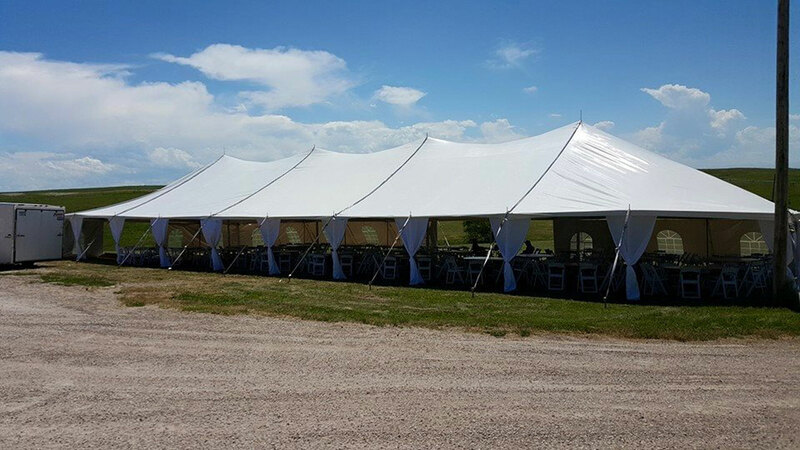 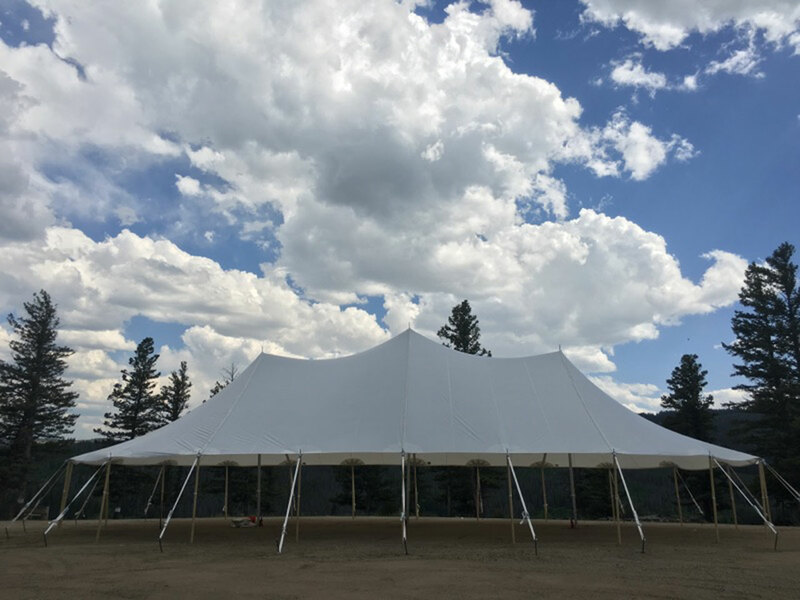 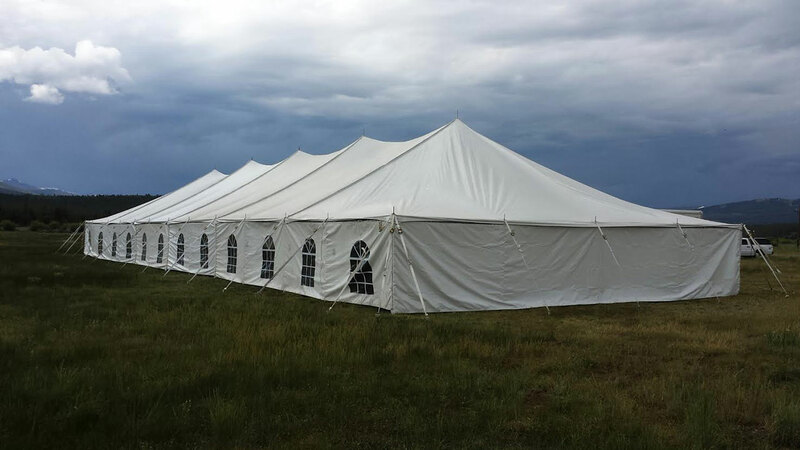 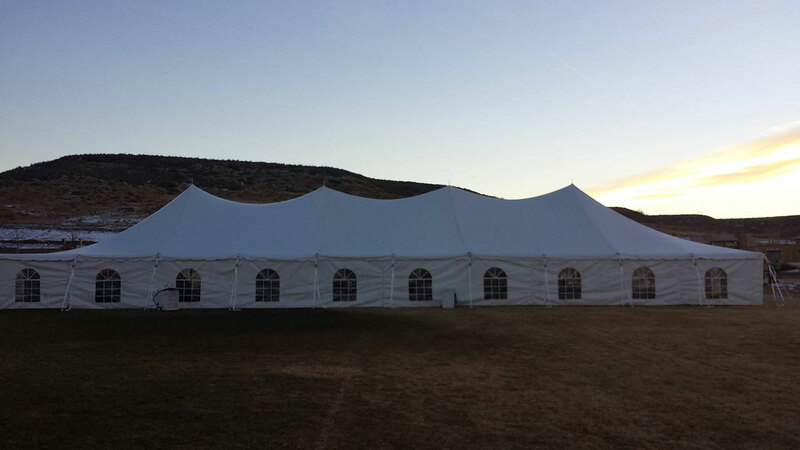 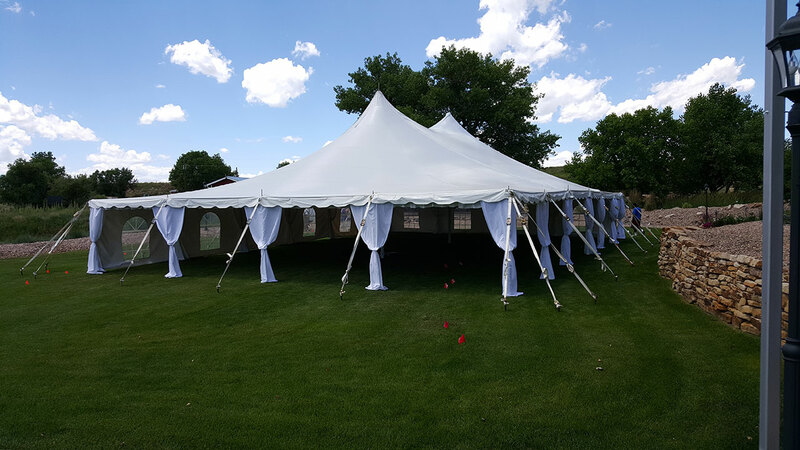 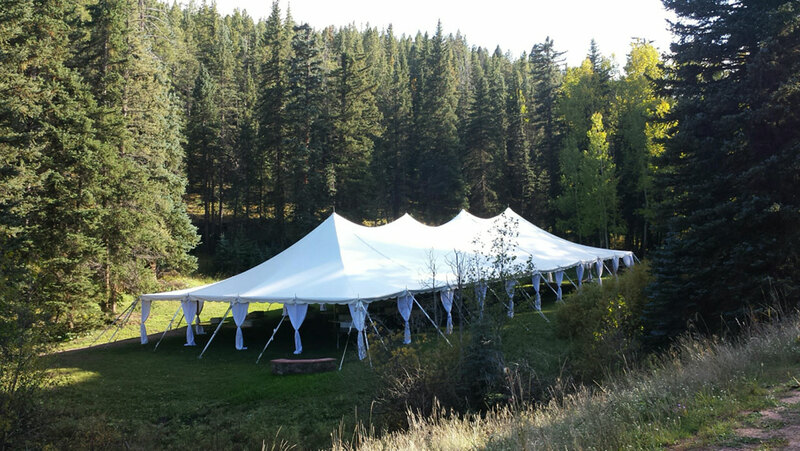 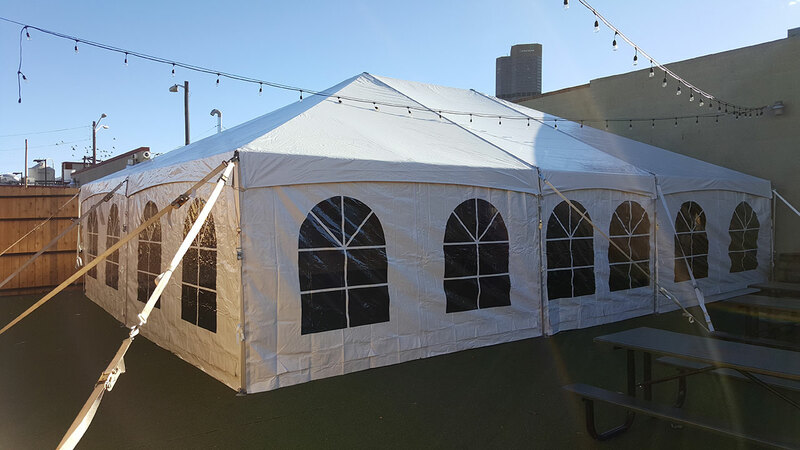 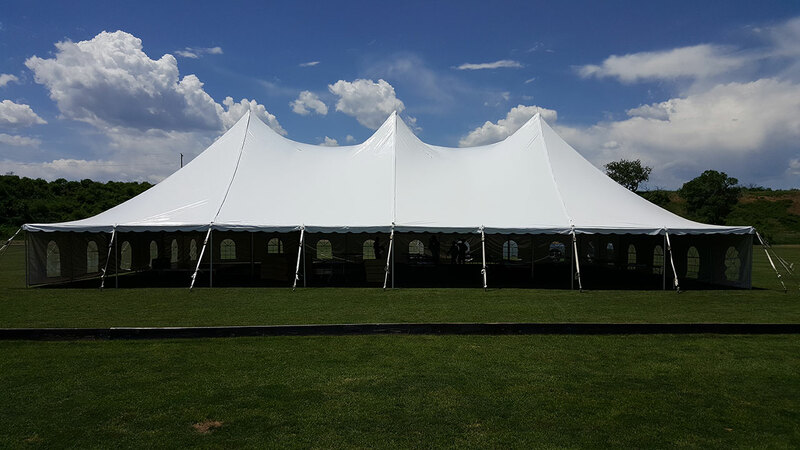 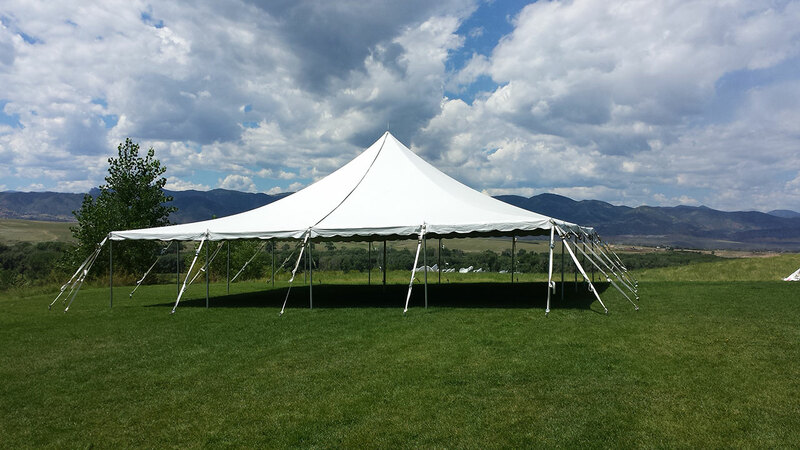 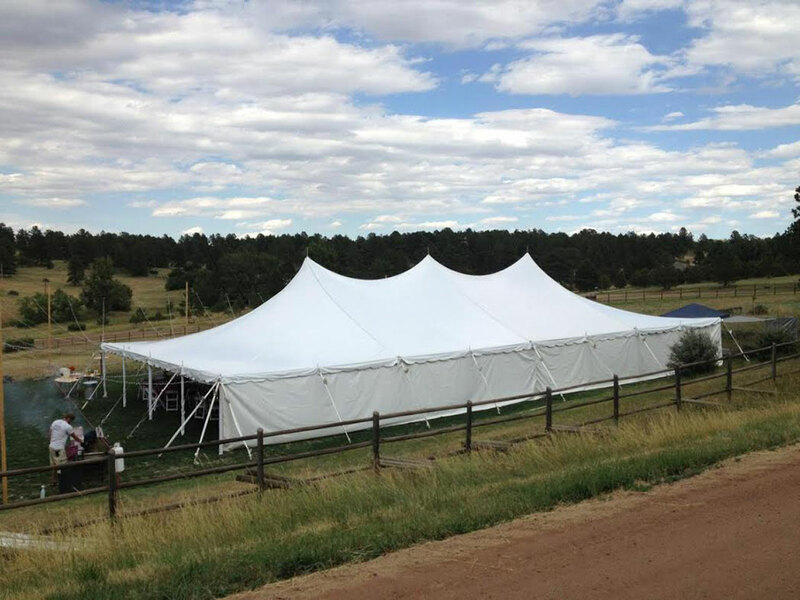 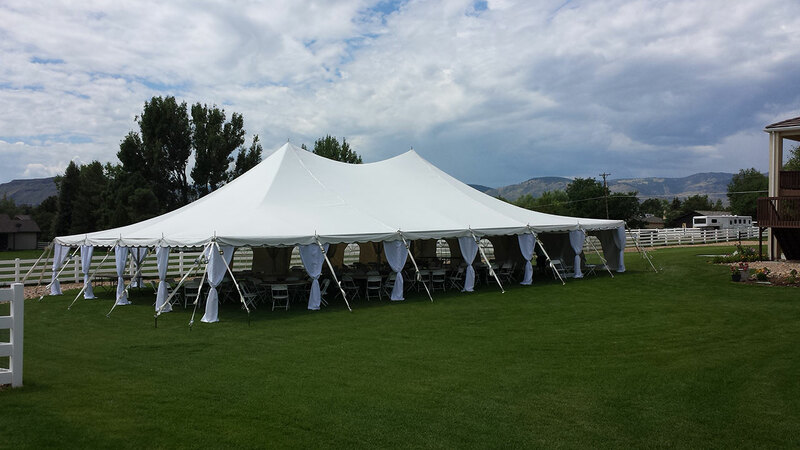 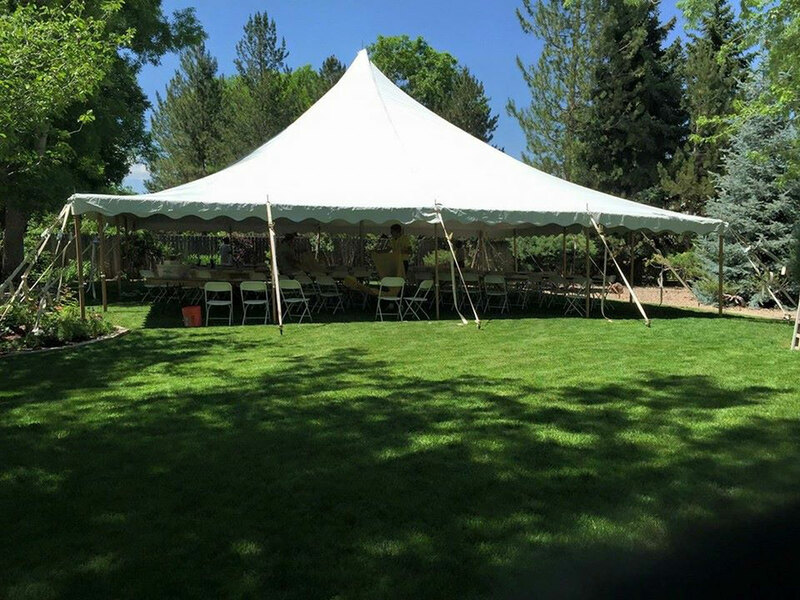 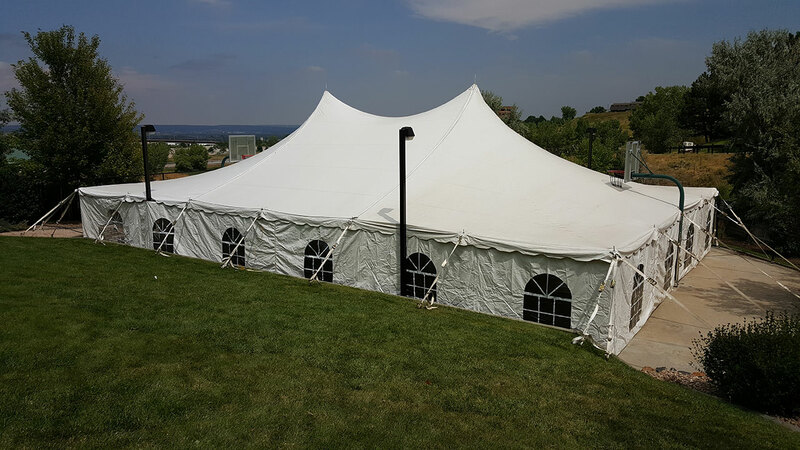 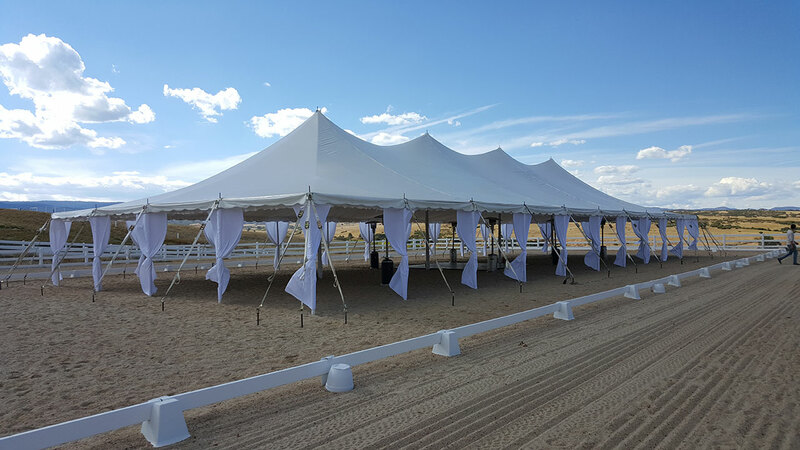 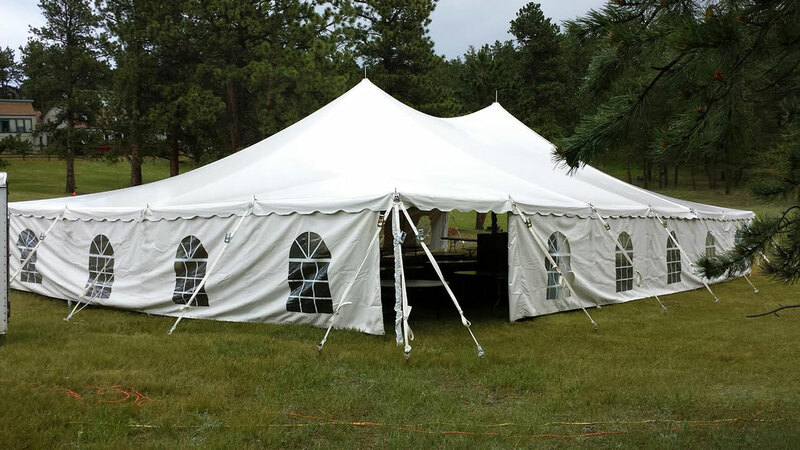 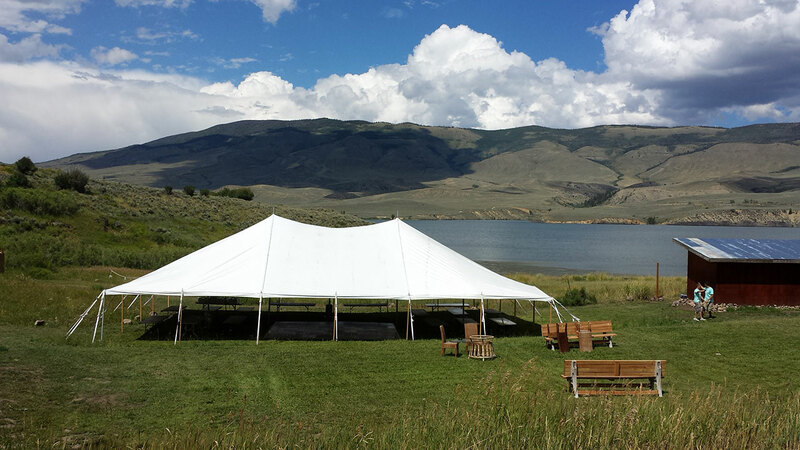 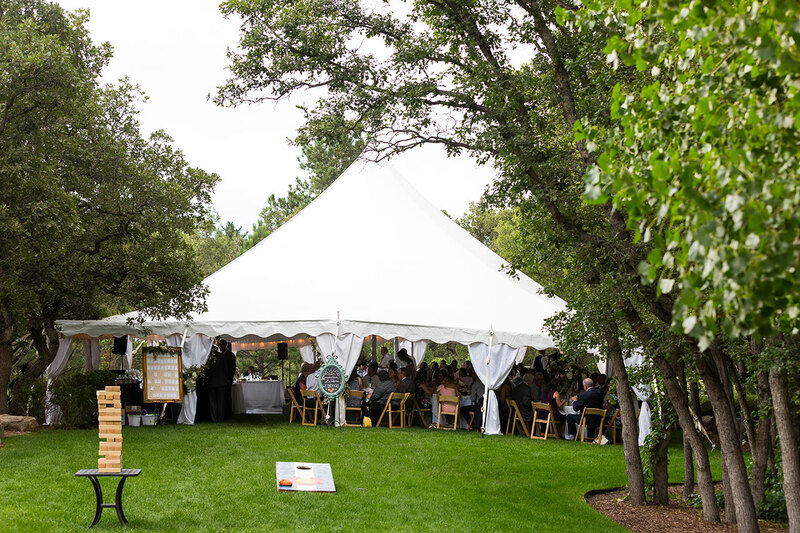 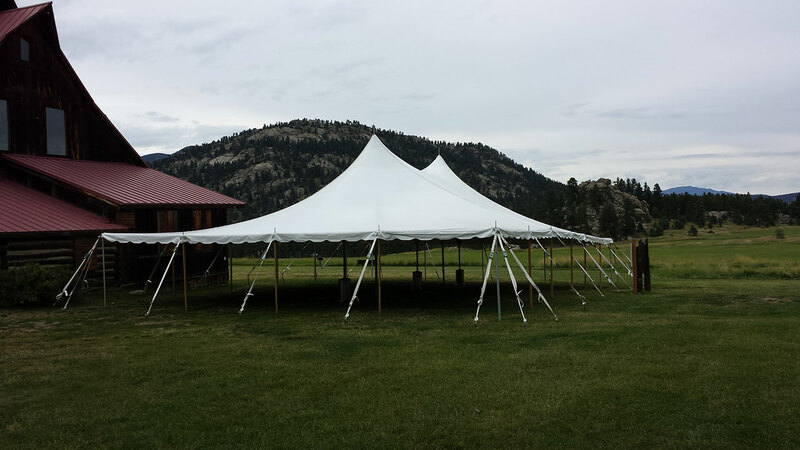 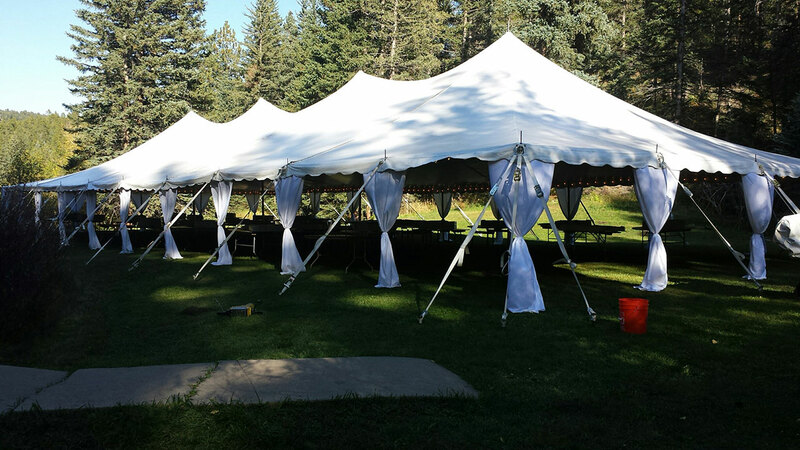 We can help make the most of Colorado’s most beautiful setting with a tent and rentals that maximize the view and atmosphere. 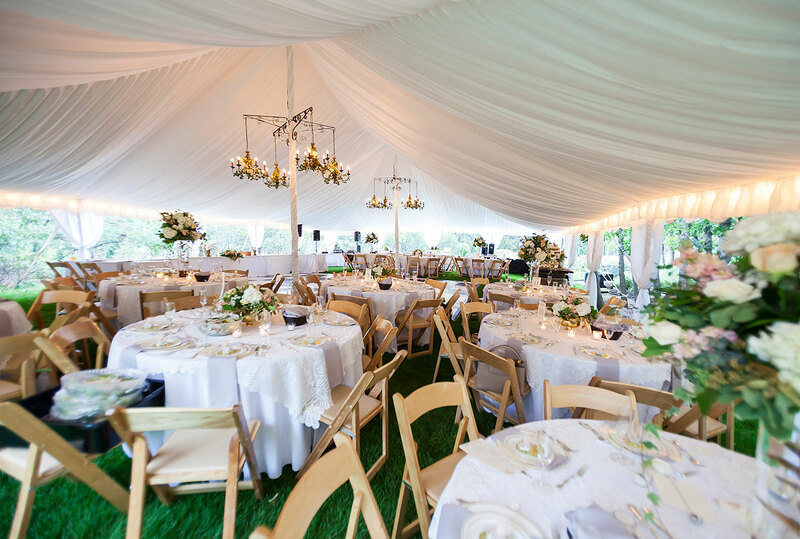 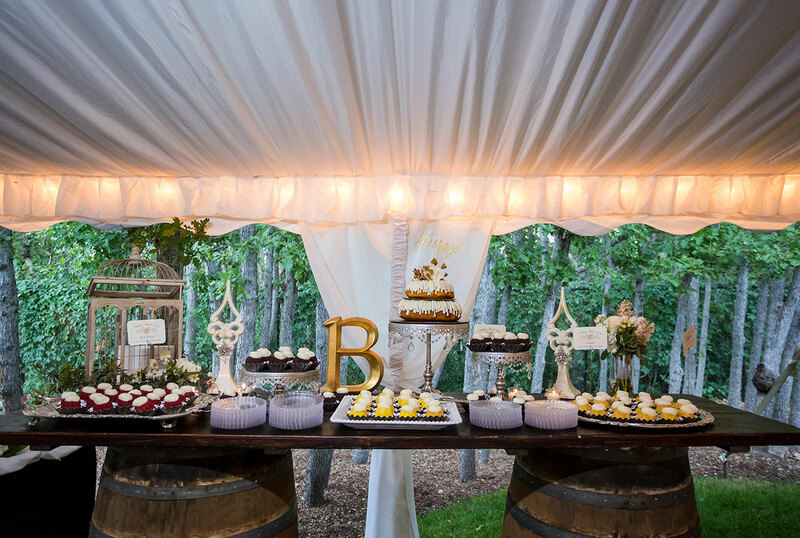 Do you want that earthy, countryside charm for your event? 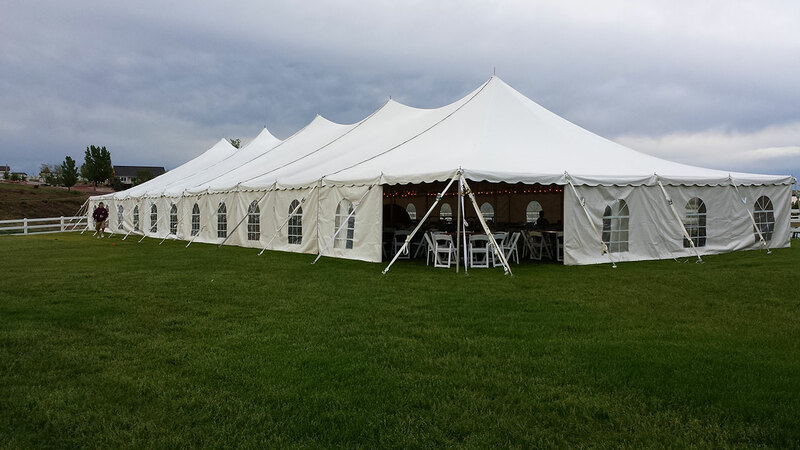 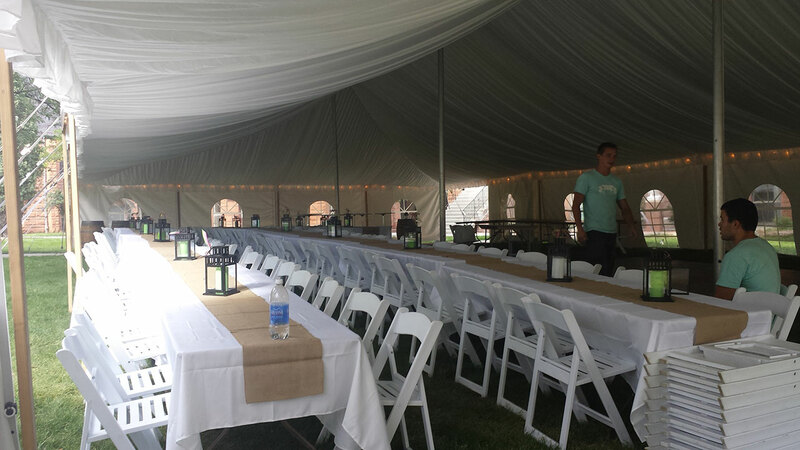 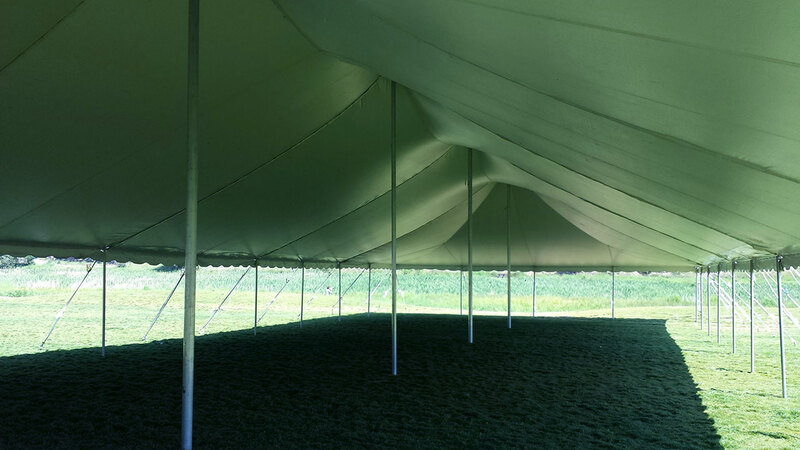 Find comfort in the environment and allow your tent to accentuate the atmosphere with Timbertrac and sailcloth tents.